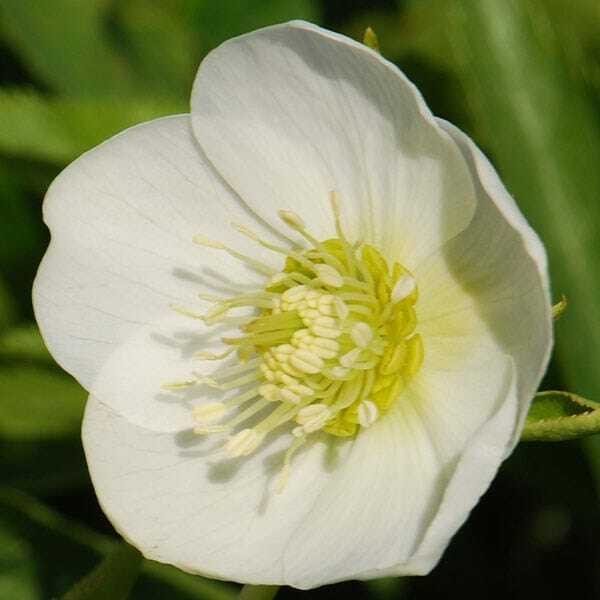 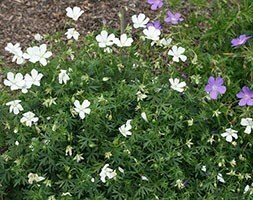 Pretty, pendent or outward-facing, saucer-shaped, white flowers from February to April and leathery, deep green leaves. 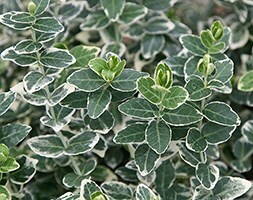 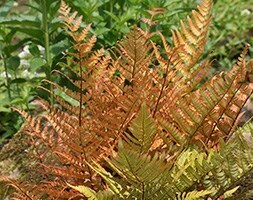 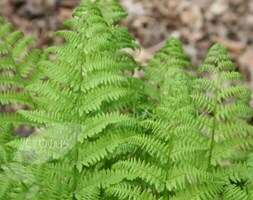 This is an attractive variety which is perfect as a ground cover for areas of dappled shade under deciduous trees and shrubs. 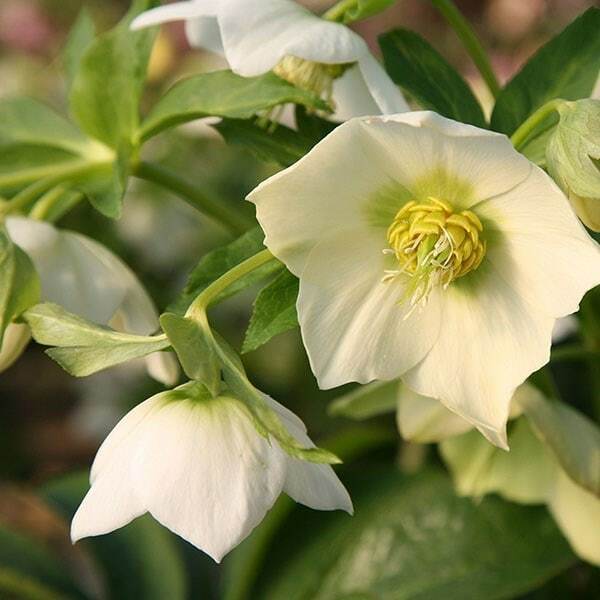 Like all hellebores, they prefer a heavy, neutral to alkaline soil.